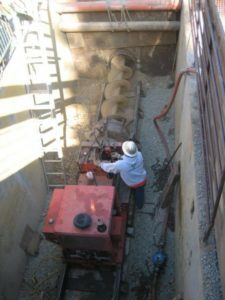 This webinar will host a discussion on new installation methods, specifically horizontal directional drilling, microtunneling, open shield pipe jacking and auger boring. Designed to share the many benefits of trenchless technology, NASTT’s complimentary webinar series welcomes industry newcomers and seasoned veterans alike. The program is modeled to bring you professional instruction from leading experts in the field of trenchless technology. The content of all NASTT training is peer-reviewed, consensus-based information and free of commercialism.